The popular Bible verse “Do not worry about tomorrow for tomorrow will worry about itself” may be plainly understood that we must not worry about what tomorrow might bring and just live life today to the fullest. But how can we live life to the fullest today without worries when the uncertainties of tomorrow cause us to constantly think of what might happen in the future if we do not have preparations today? Because of this, you need to at least prepare ahead of time and plot the activities you need to do so you can organize and arrange your schedule. 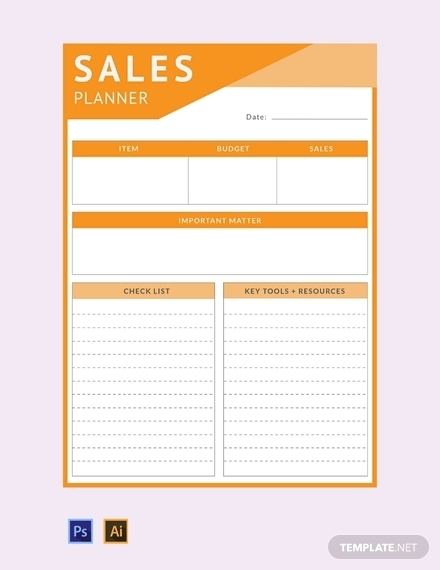 Your plots and schedules can be managed through the use of a planner. 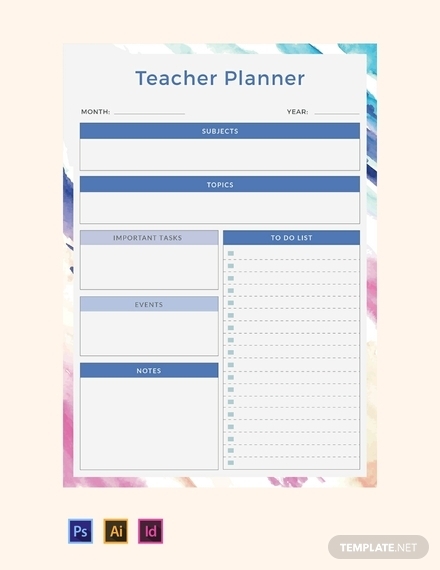 A planner is a tool that helps you not only list and arrange your schedule but also sort out the important and priority tasks over those that can still be delayed. 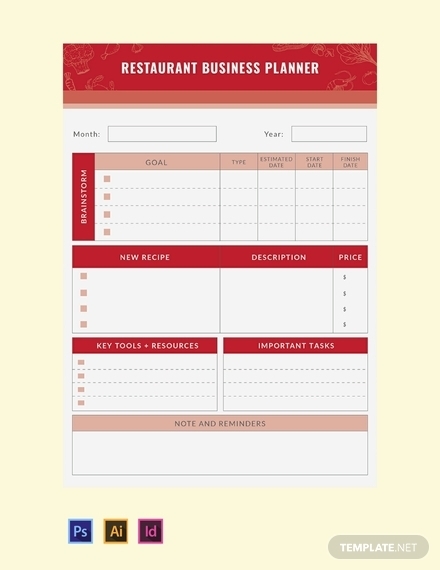 Planner templates and examples are presented below. 1. Daily memories: As a human, we are emotional beings who want to keep our memories so we can reminisce it someday. Because of the limited storage capacity of our brain, we need a planner to contain those memories. 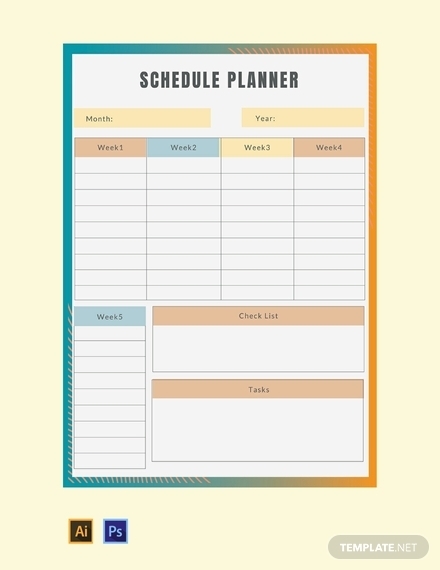 Hence, in a planner, you can list down the significant happenings for that certain day including the important business meetings and alike, for this will also help you keep track of your daily grind. 2. Milestones: These pertain to the achievements you reach whether it may be little victories or great triumphs. Keeping these milestones in your planner will keep you motivated especially during tough times and the times you think of giving up. Remembering these milestones will remind you how you overcome those challenges and become victorious. Moreover, these will also provide a glimpse of your growth and development. 3. Tracker: Your planner may also contain a tracker of your progress, habit, emotions, among others. Through the tracker, you can assess yourself for the past days and make some appropriate changes to enhance one’s self. Different individuals have different goals, so is the content of the tracker from one person to another. 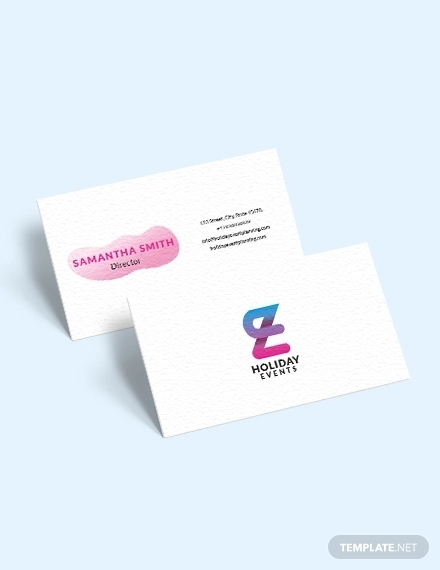 Personalize your own tracker so it would suit your personal goals and lifestyle. 4. Deadlines and due dates: A lot of people tend to procrastinate because they believe that they can still finish their tasks before the deadline without counting the days left till the date of submission or due date. Others may also forget their tasks which caused them to be delayed and go beyond the deadlines. In order to avoid this, a planner must specify the dates of certain deadline and due dates to remind you of the tasks that you still need to do. 5. Objectives and goals: Listing down your objectives and goals will help you be constantly reminded of your purpose as well as the things you want to achieve. Your goals pertain to the broad outcome you wanted to achieve while your objectives are the specific steps, your daily grind, to come up with a strategy that will help achieve your goal. Consider writing both your short-term goals and long-term goals so you will be constantly reminded of your purpose and your reason to live and devise a strategy toward achieving them. 6. Inspirational message: It is not every day that you are motivated to work and you are constantly focused on your goals. There are certain days that you lack motivation and you tend to deviate from your purpose due to some distractions. There might be inspirations coming from external sources, from your family and friends, from the posts you have seen in social media, among others, but a motivation and inspiration coming from yourself is something that will surely last and keep yourself recharged to get back on your purpose. Definitely, you can find planners in many stores and bookstores with a variety of designs and functions. You might get overwhelmed choosing one because there are a lot of good options. 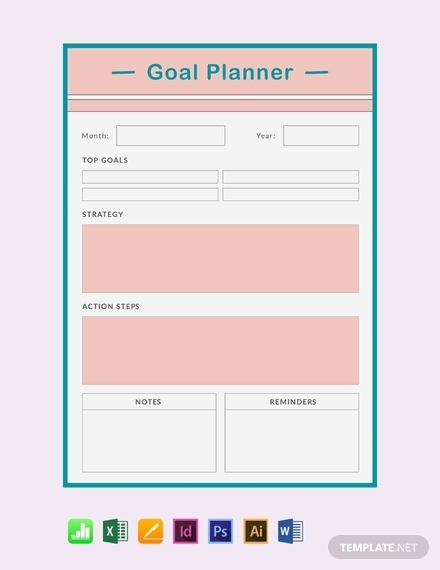 However, some people want to personalize and customize their planner as much as possible so they can have specific spaces in their planner which can be intended for their personal goals. 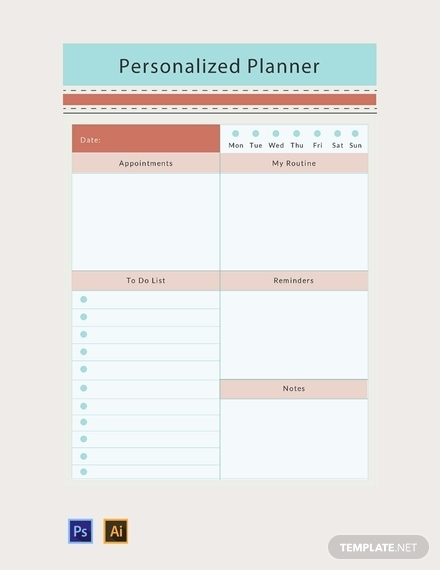 Want to create your own personal planner? Here are some simple steps that will surely help you. 1. Draft an outline: In whatever you are planning to create, it is important that you first draft an outline where you organize your planner into headings and subheadings. 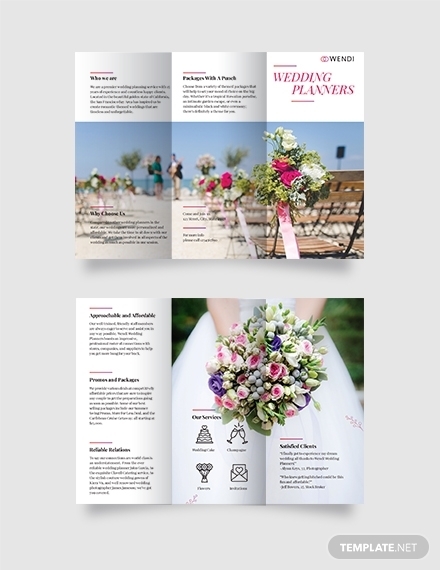 You must also draft the format of the planner that you want to achieve and specify the sections in your planner. 2. 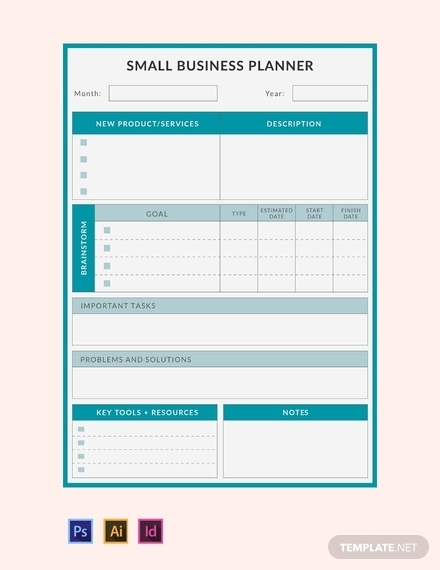 Organize the space: Typically, a planner comes in a small size, enough for a few notes and information. As you can see from the commercially available ones, they make use of every available space in the planner to maximize its functionality. Similarly, in your personally crafted planner, organize the space to its full potential. For example, you can insert text boxes and writing spaces for a daily or weekly entry. 3. Insert a calendar: When it comes to planning, the day and date are of main concerns of the one writing the plan. Hence, a calendar is an essential component of a planner. Incorporating a calendar can be done in several ways. 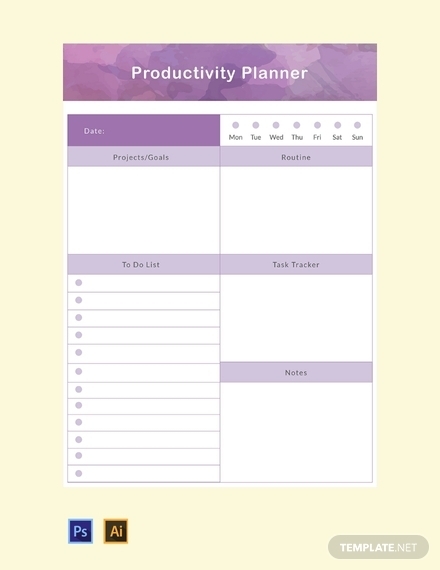 For example, you can add a full calendar at the beginning of your planner or, if you are creating a monthly planner where one page is intended for one month, you can write the month and days on every page of the planner. 4. 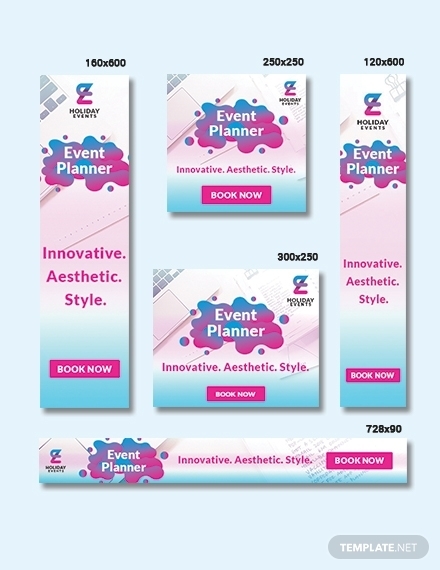 Finalize: Finalize your planner and see to it that you have not missed any important areas and parts of your planner and that you have incorporated everything that you are planning to incorporate. 5. Review: Writing your plan does not necessarily mean that it is final for there might be unforeseeable circumstances that may affect your plan. Constant review and revision are needed, so it is important that you always check your planner for any errors that you might have overlooked or any outdated items that need to be updated. 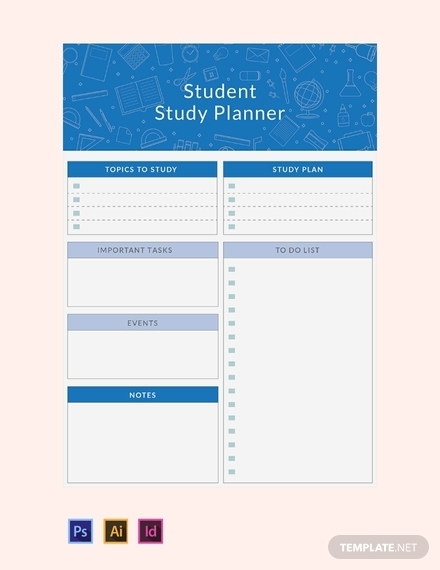 You may also see study planner examples. Create a priority matrix: Before writing your plans in your planner, it is vital that you organize your task in a priority matrix. This matrix consists of four quadrants. 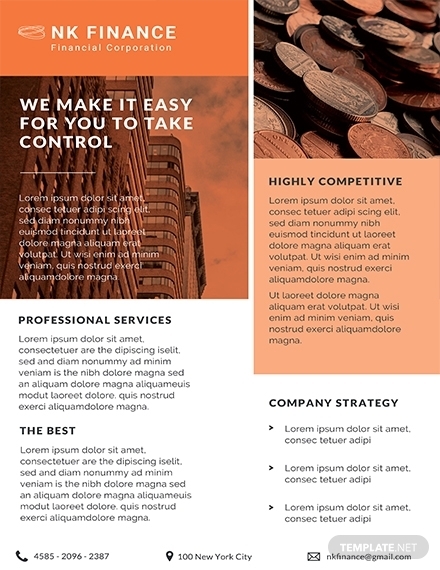 The column headings are namely “urgent” and “not urgent” while the row headings are “important” and “not important.” So basically, you must classify your tasks into four: urgent and important, urgent but not important, not urgent but important, and not urgent and not important. Be specific: If you are planning a certain activity, be specific on the details of such activity. For example, if you are planning to wash your clothes, be specific on the time you wash your clothes, the quantity, among others. Having a definite plan will lead you to create specific steps on how to achieve it. Meanwhile, vague and ambiguous plans might leave you confused on what you actually mean at the moment you are writing your plan. Be flexible: Planning must provide allowances for possible delays and distractions. There might be interruptions and unexpected circumstances along the way that may possibly hinder your plans to be accomplished on time. So, you must be flexible and ready to adapt to these changes by updating your planner regularly. Have a regular planning session: Before the start of the week or before a day ends, you must take some time to review the plans you had for the previous day or week, evaluate them, and go over your plans for the next day or week so you have preparations ahead. If you are having a daily planner, assessing what you have accomplished the previous day and going over your plans for the next day may be time-consuming if you write long sentences in your planner. 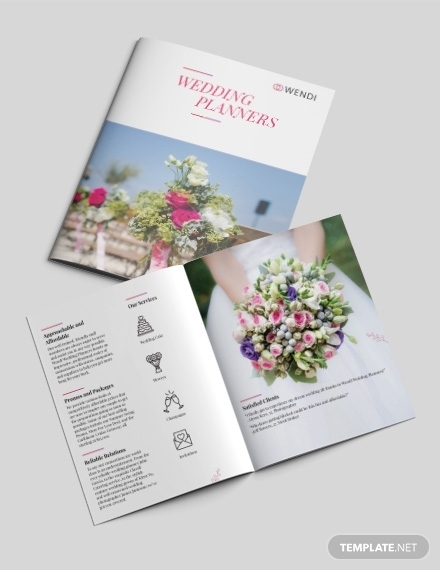 So, in order for you to easily review your planner, your plans must be written in brief and concise sentences, avoiding flowery words and unnecessary adjectives. 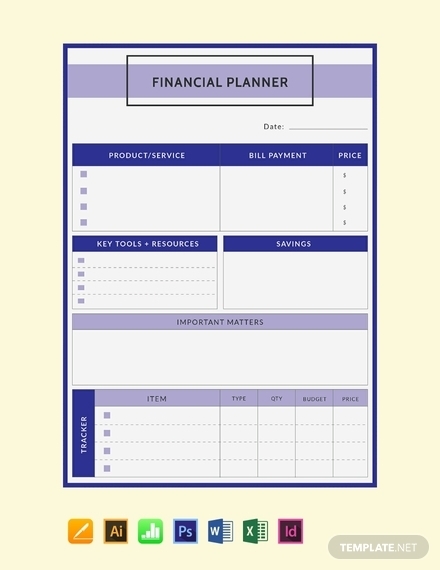 Traditional planners: These planners are the commonly used ones. Traditionally planners, also called life planners, are perfect when you want to write personal goals or the or keep a record of your typical everyday life at home, in school, etc. It has very basic features such as the date, day, and extra spaces for notes and other important information. Bullet journals: Bullet journals commonly come in blank pages or pages with a grid bullet allowing one to follow a straight line while writing whether horizontally or vertically. 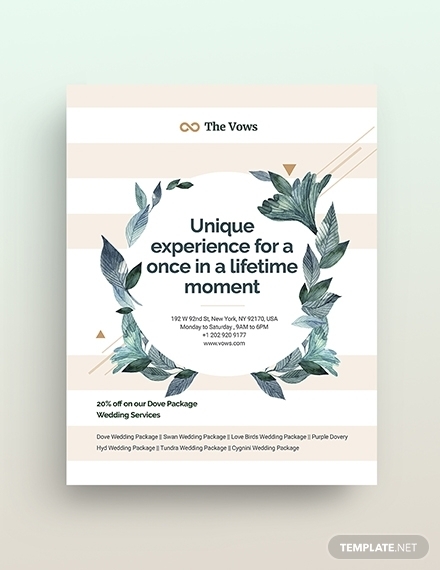 A lot of users of this type of planner decorate each page with some fancy and colorful design to achieve an aesthetic look while retaining its functionality. To-do list planners: This type of planner is focused on listing the tasks one needs to do, hence a to-do list planner. 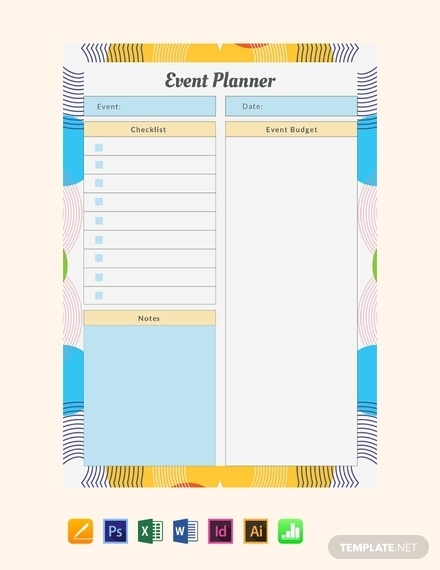 The planner is perfectly suitable for eager beavers who have lots of tasks, keeping them reminded so they won’t miss any. 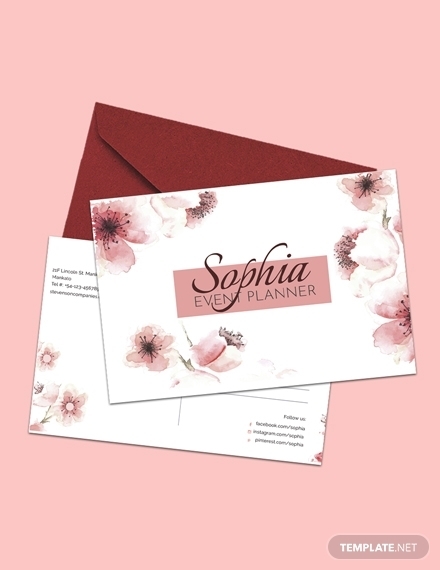 Designer planners: If you are a type of person that wanted a super organized planner, designer planners are perfect for you. 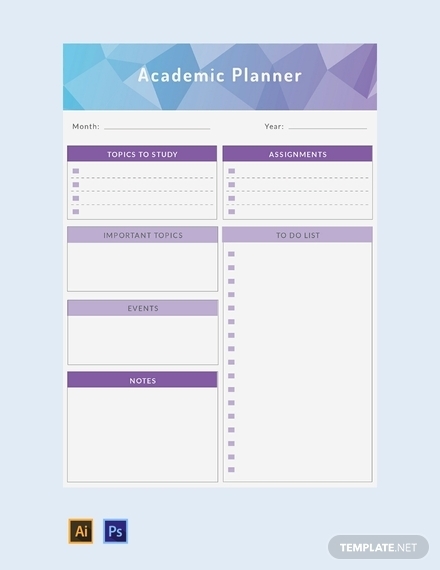 Typically, a designer planner contains themed sections, colorful dividers, daily, weekly, or monthly pages, and an additional space where you can use as a notes section or where you can write a reminder. 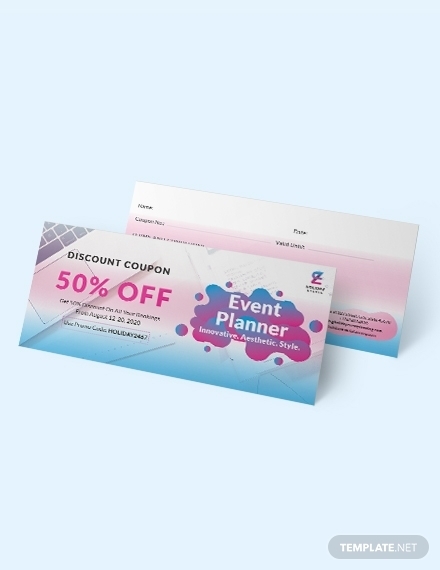 Technology planners: Because we are living in a modern world where we are working hand in hand with technologies, several planners are already available on your laptops, desktops, and even mobile phones may it be online or offline. 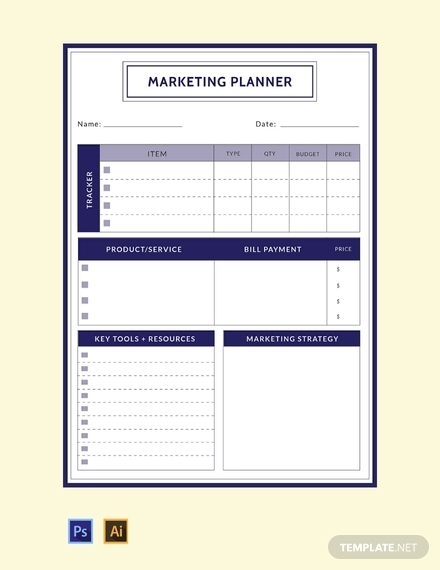 Examples of these technology planners are Evernote, Google Calendar, or iCal. They have numerous features, such as alarms and reminders, to keep you reminded of your future plans as well as due dates and deadlines. You may also see itinerary examples.